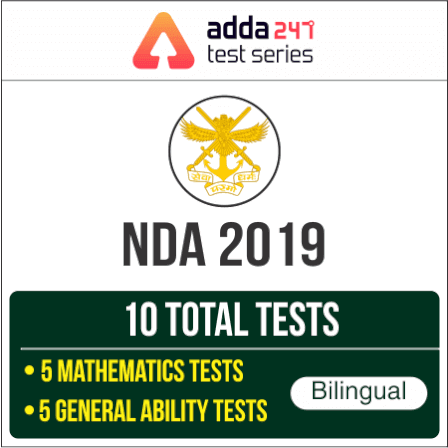 Indian Army has released the notification for Technical Graduate Course (TGC- 130) commencing from Jan 2020 at Indian Military Academy (IMA), Dehradun for permanent commission in the Indian Army. Online applications will be closed at 1200 hours on 9th May 2019. Educational Qualification: Candidates who have passed the requisite Engineering Degree or are in the final year of Engineering Degree course are eligible to apply. The candidate studying in the final year of Engg degree course should be able to submit proof of passing by 01 Jan 2020 and produce the Engg Degree Certificate within 12 weeks from the date of commencement of training at IMA. 1. These vacancies are tentative and may be changed depending on organizational requirements. 2. Recommended candidates of TGC-130th course (Jan 2020) whose merit is not within the number of allotted vacancies of respective Engineering streams, may be offered to join SSC(T) course (Apr 2020), subject to meeting all other eligibility conditions.